You just clicked through to a website and realized that it was one you wish you had not visited. Now the website is in your browser’s history (ouch!) and you need to remove it. Here is how you clean up that “little history problem”. Note: This is also extremely useful if you are looking for or purchasing a surprise gift for someone special and forgot to enable Private Browsing mode beforehand. There are two different methods that can be used to remove the website in question from your browser’s history. Use the one that works best for your purposes. 1. 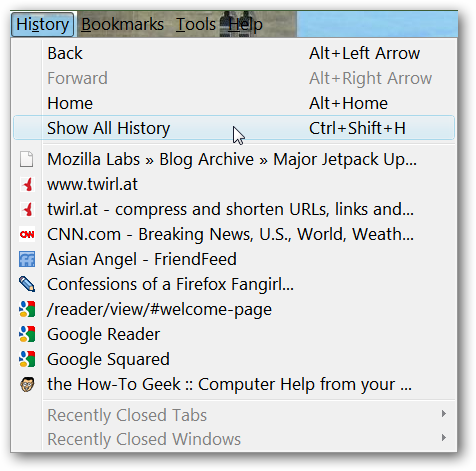 Go to the Firefox Menu Bar, click on “History”, and select “Show All History”. This will open the History Library Window. 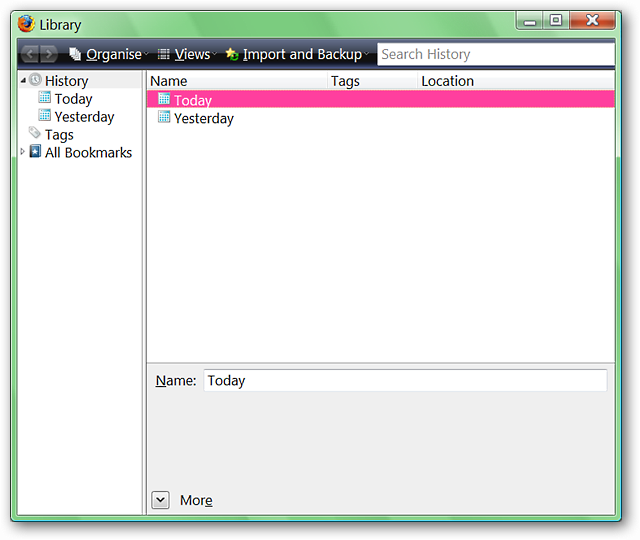 Once you have the History Library Window open, click on “Today” in the left part of the window. Now that the history for today is displayed, it is time to erase that website from the browser’s history (for our example, http://www.cnn.com/ is being used). Right click on the website in question and select “Forget About This Site”. As you can see, that website is literally a “piece of history”. All that is left to do is close the History Library Window. 2. In the address bar start typing part of the address, webpage title, or associated keywords (i.e cnn) to display the website address in question. Using either the mouse or arrow keys, make certain that the website’s address is highlighted and hit “Delete” on your keyboard. As you can see, the website’s full address will be temporarily displayed in the address bar and simply needs to be backspaced out or highlighted and deleted. Retyping the keyword “cnn” in the address bar shows that the website has definitely been erased from your browser’s history. 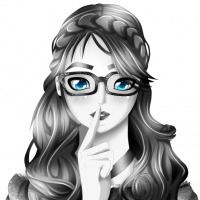 This will give you quick and easy ways to fix things if you ever find yourself in the unfortunate position of needing to erase a website to avoid an awkward situation at work or home. Happy browsing!